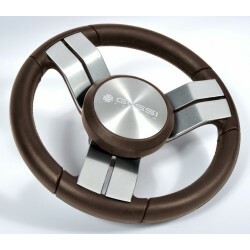 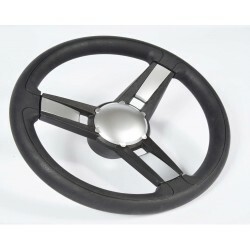 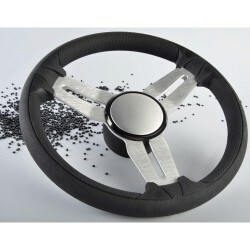 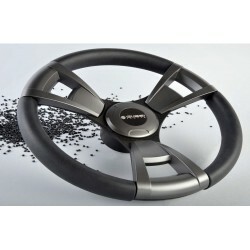 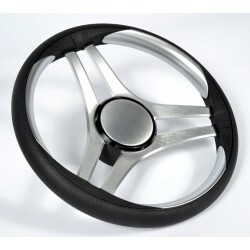 Steering Wheel type 62 Dia. 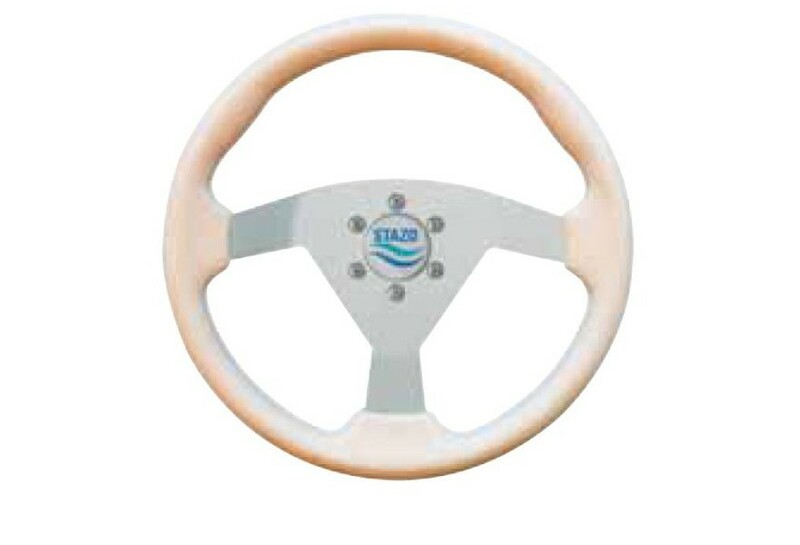 350 mm | Exalto Emirates LLC. 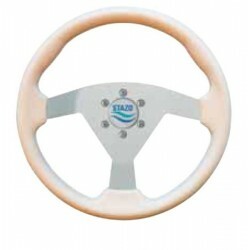 Soft grip white polyurethane, with silver anodized center.